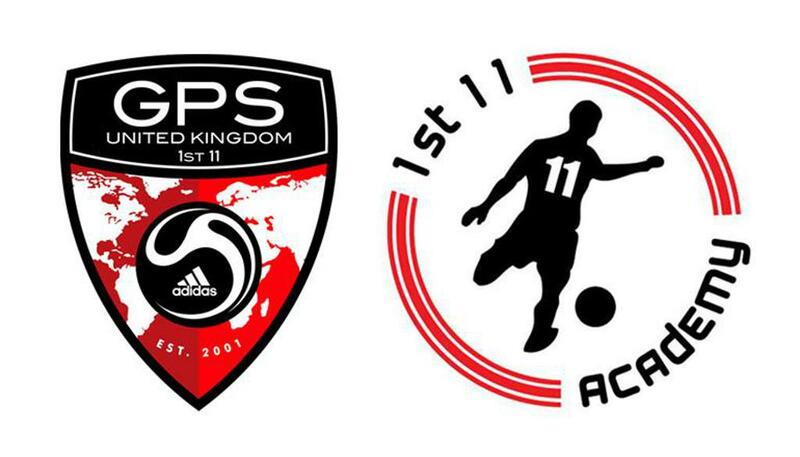 1st 11 Academy was created in 2012 with the vision of bridging the gap between Grassroot and Elite club football. We pride ourselves on providing a football education, giving players the best platform from which they can achieve their potential. By guiding players through our training programmes, we have produced many players that have gone on to trial and join many professional team academies across the UK and the world, something that we are very proud of. Our training methods have used a combination of the principles used by some of the most exciting teams across the world driven by the knowledge of the Academy’s Director Andrew Kuprewicz, who has worked for many years in the professional game. The "1st 11 Academy" project was motivated by one challenge: To provide the best platform and structure to allow each child to achieve their potential. To meet this challenge, it was necessary to assess the modern game as most players are "spoiled" by high-stakes football, a football advocated by many clubs and managers and therefore, unfortunately also by many players. "1st 11 Academy" was therefore devised to implement a culture and philosophy to breakdown this mentally and install an atmosphere of education and learning, “an education in football” 1st 11 Academy was created to break down barriers to opportunity and progress for players and apply our Football Education’ philosophy allowing players to achieve their potential. 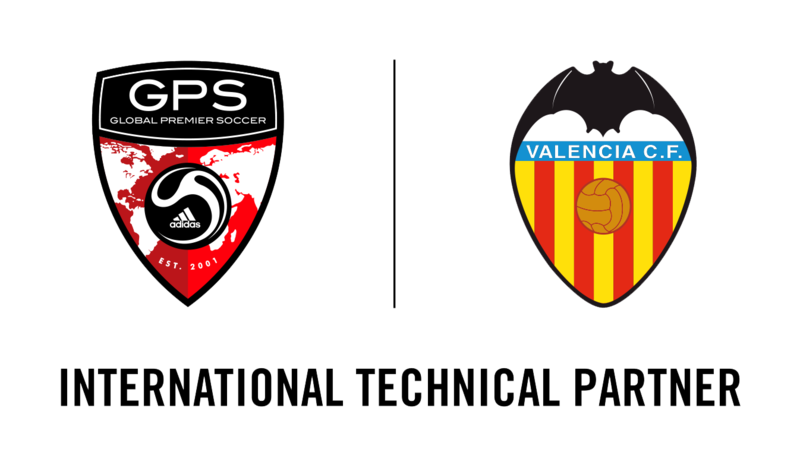 GPS 1st11 – Valencia CF was established in December 2017 and was born out of three different football organizations, (Global Premier Soccer, Valencia C.F, and 1st11 Academy). 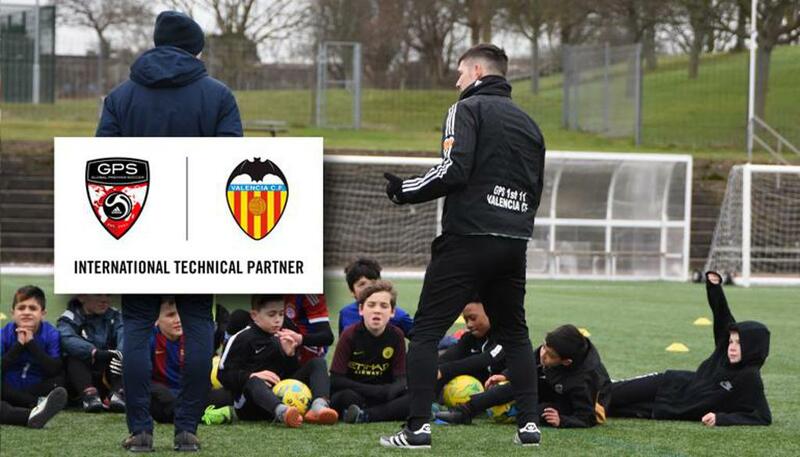 GPS 1st11, formed through a shared vision of providing the best possible football education will look to share Valencia CF’s famed methodologies with youngsters (U6-U16) in North London, Hertfordshire and Bedfordshire.